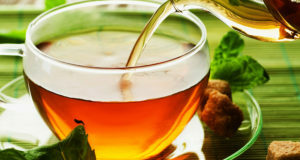 Cornucopia’s report, Carrageenan: New Studies Reinforce Link to Inflammation, Cancer and Diabetes, compiles scientific studies pointing to harm from consuming food-grade carrageenan (Vitamin Agent – Medical professionals, Nutritionists, Naturopaths, Integrative Practitioners – Please read or scan the report). Protect yourself and your family with Cornucopia’s carrageenanbuying guide. 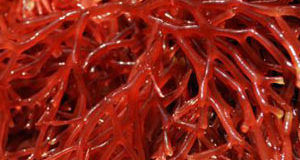 Many people report significant improvements in their gastrointestinal health after cutting carrageenan out of their diet. If your health improved after eliminating carrageenan from your diet, please let us know about it by filling out this questionnairedeveloped in collaboration with medical researchers. The USDA’s National Organic Standards Board (NOSB) first approved carrageenan in the mid-1990s based on misinformation supplied by corporate “independent” scientists and successful lobbying by manufacturers and food processors. In April 2016, the NOSB conducted an initial review on whether or not carrageenan should continue to be used in organic food. After assessing written and oral public comments at the spring meeting, the NOSB will vote this November (2016) to determine whether carrageenan should remain on the National List of substances allowed in organic food. For decades, most organic food companies considered the seaweed-based “natural” food additive to be safe. 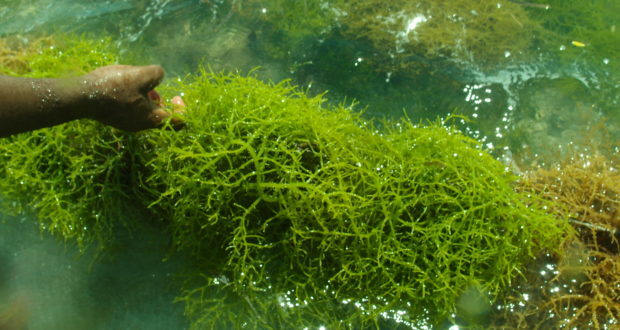 The carrageenan industry lobby group had been effective in suppressing research. But since May 2012, no one in the organic industry can claim that they are not aware of disturbing research tying the food additive to serious potential health problems. The NOSB vote in November 2016 will determine the effectiveness of the latest carrageenan industry smear campaign against public, peer-reviewed science. If you have eliminated carrageenan from your diet and have found relief from gastrointestinal symptoms, please share your story by filling out aquestionnaire developed in collaboration with medical researchers. Your participation will help scientists better understand the severity and degree of carrageenan-related gastrointestinal disease in the general population. Cornucopia testified and offered written comments to the National Organic Standards Board (NOSB) on removing carrageenan from the National List at the spring 2016 NOSB meeting. Watch for updates on our progress and steps you can take to help before the final vote in November 2016.